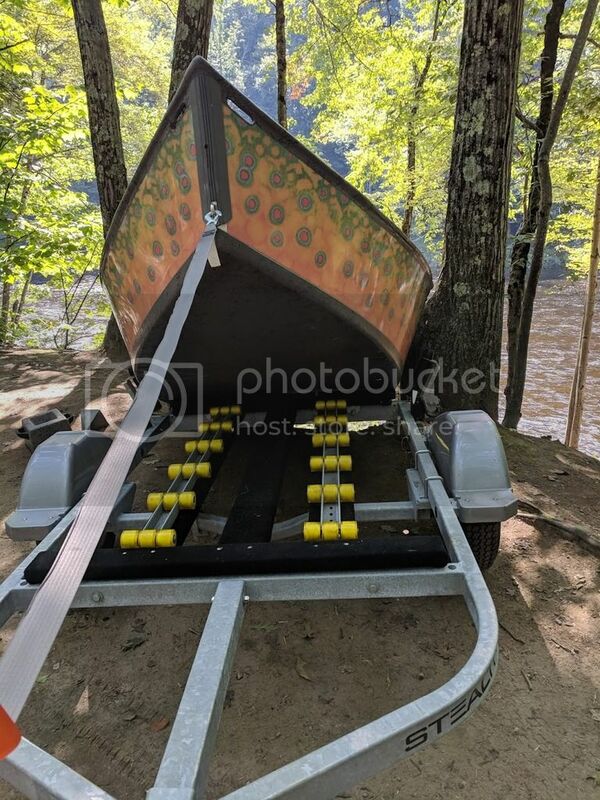 All around boat for the north country? 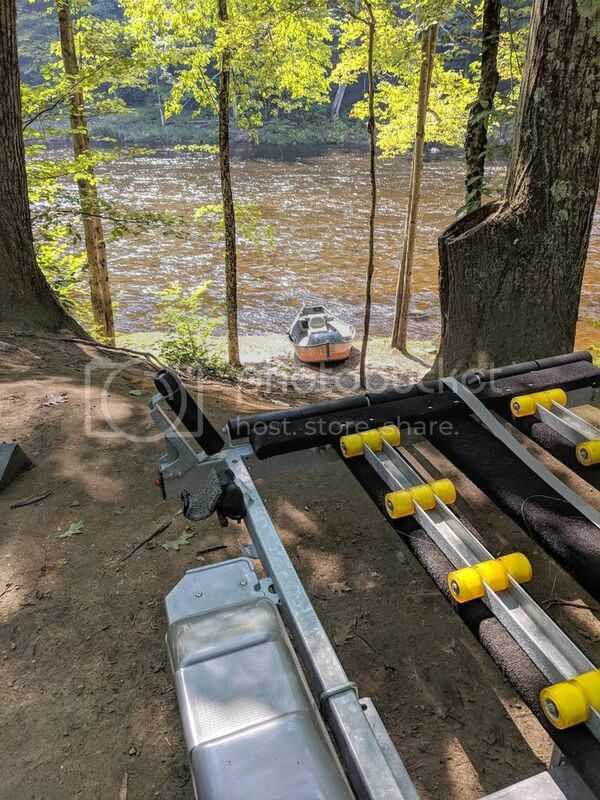 Sorry, to the point above when i said “western VT” I meant “Western Ma”... there are a few rafting companies there that may be unloading inventory. I'm looking to downsize from a 19' Center Console 150 hp to a simple 14' aluminum, which I can use with one other or solo. All the saltwater fishing I do now is Joppa which can be done with a 14' boat if you're smart about time-of-day and tides. I would also like to more lake fishing in Maine, which will be easier with a smaller and lighter boat. The Lund 1400 Fury looks really nice with a 25 or 30 hp tiller. Very clean, open deck and raised bow for fly fishing. We are super excited to be learning about the fishing in a new area! If anyone wants to fish this fall definitely let me know! Is it just me or is it that these bots' AI is getting better over time. Seems like these forums are practice grounds for the more important/insidious work of reeking havoc with elections. I have a Stealthcraft sniper. It's light for a drift boat but lots of fun. I've floated the Deerfield with it. Here is an example of the put in. It's not quite as easy to launch as a raft, but the ability to stand and fish and pile my kids in it works fine for me. I take it on local ponds as well. Sweet wrap on that. Does it come that way or did you customize it? Beautiful boat! I want a stealthcraft so bad I can taste it, but they are not inexpensive. Do you have a motor on yours or do you just row when you use it on a pond? Would one of their bigger boats be too big to row on a river in this area? If I'm going to pony up the ATB or power drifter are both appealing as they would work great on a lake, but if they wouldn't work on any of the rivers around here that would kind of defeat the purpose. Was thinking the 16' or maybe even 18' as I have 3 kiddos.